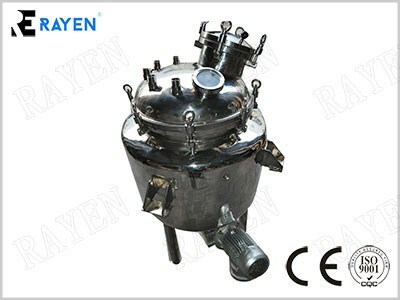 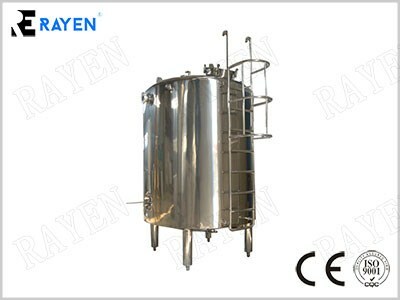 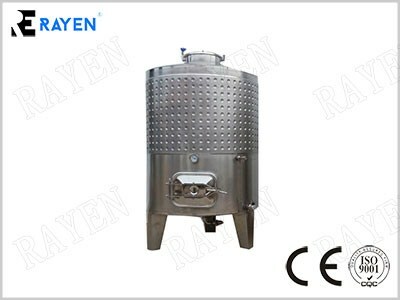 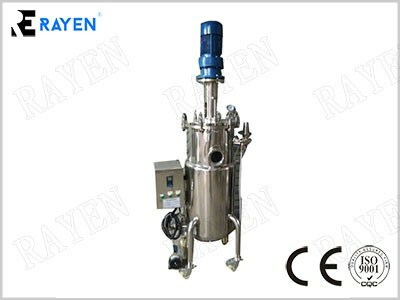 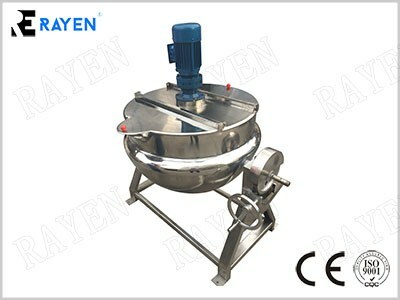 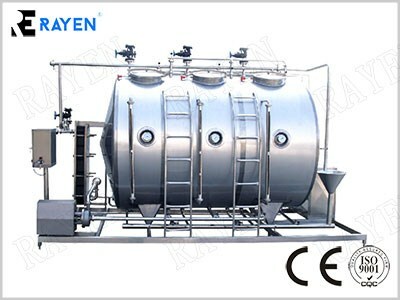 stainless steel tanks, stainless steel filter housing. 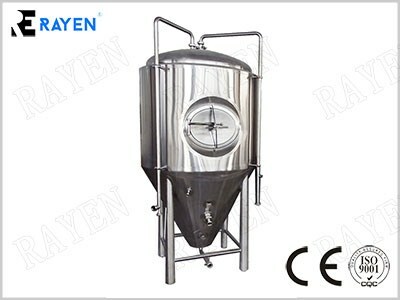 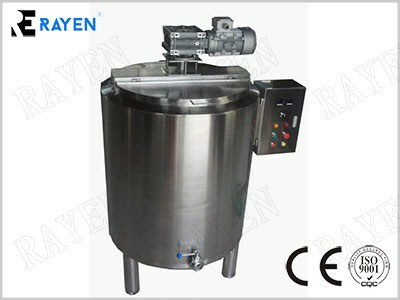 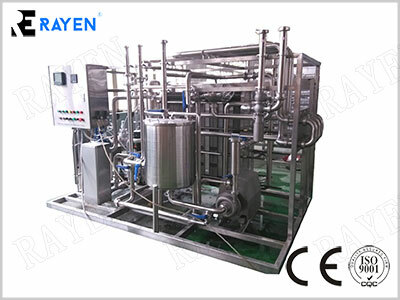 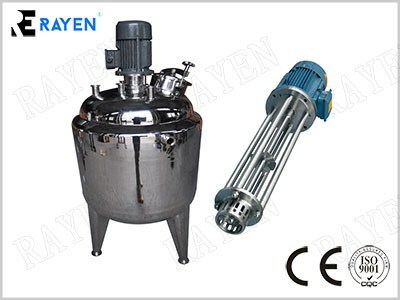 Our main products including stainless steel tanks, stainless steel filter housing, stainless steel valve and fitting. 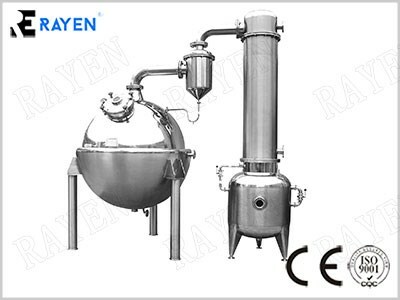 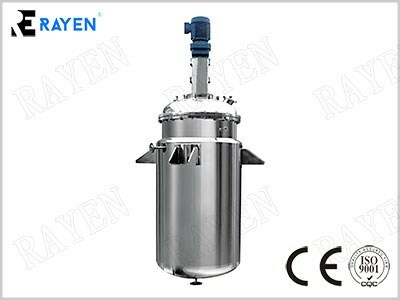 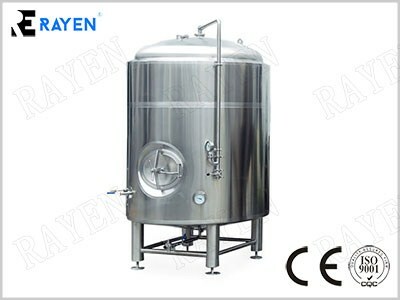 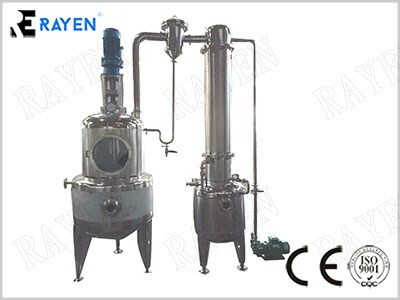 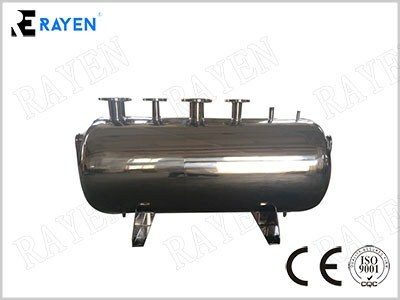 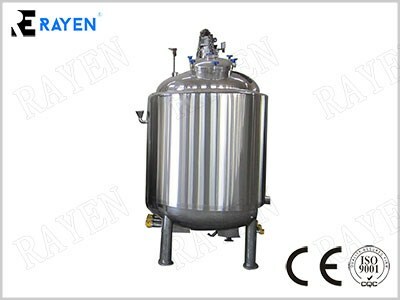 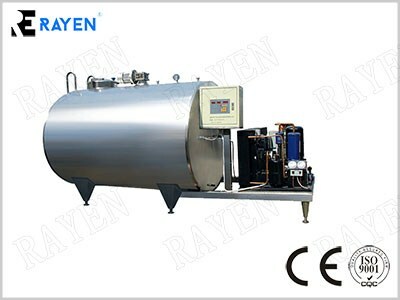 Stainless steel tank, Including stainless steel storage tank, Mixing tanks, fermentation tanks, All could be customized according to customer's requirement. 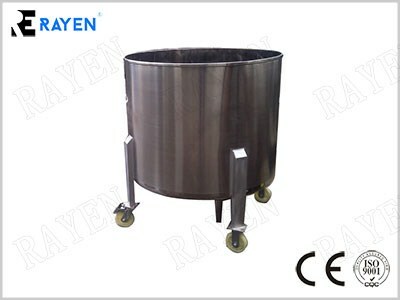 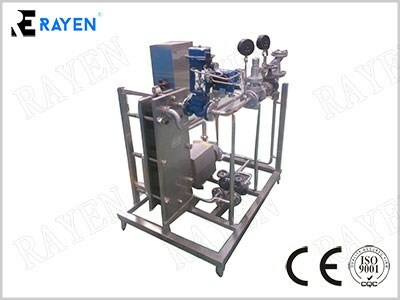 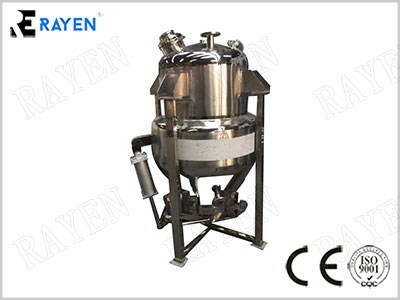 Stainless steel filter housing, Including cartridge filter housing, bag filter housing, Lenticular filter housing, Magnetic filter housing, steam air filter housing, Etc. 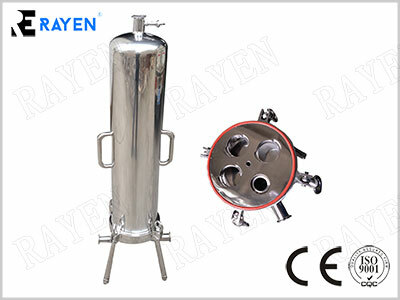 Our filter housing is suitable all branded filter supplier like pall, cuno, sartorius, Eton. 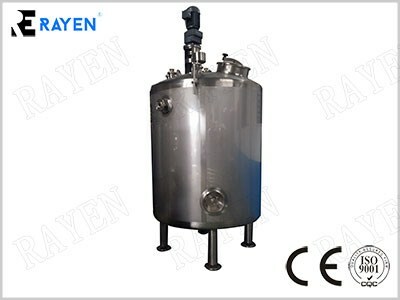 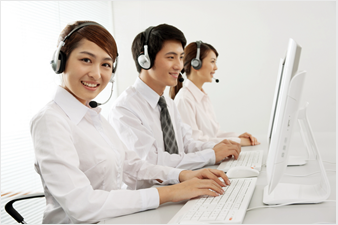 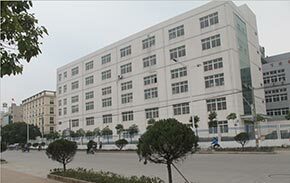 In past few years, We have export our products to USA, Australia, Italy, Spain, UK, Philipine, Malaysia, such experience make our quality more stable and suitable for international market.